This is a slightly older picture, but she has been talked about a lot because of her rumored break up with long time love, Stuart Townsend. I actually love her look in this picture! I'm definitely looking purchase a nice black blazer like hers where it be can dressed up or down. My favorite one right now is Vince's roll sleeve shrunken blazer. You can get if for pre-order right now at Nordstrom's for $445. This definitely would be a piece that I'd wear for a very long time! 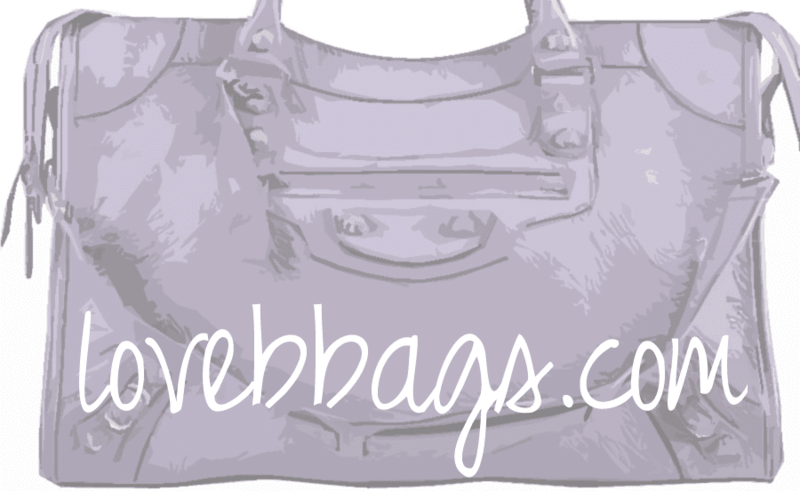 Okay back to topic, her Balenciaga Black CGH Weekender makes a great carry-on bag for trips. She looks uber comfy in her gray cardy Uggs, so I'm guessing she's in for a long plane ride.